• 4 bath , 6 bdrm 2 story – FOR SALE CAD899,000 . 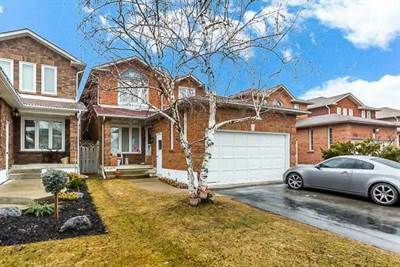 Gorgeous 4 + 2 Bed Rooms House W/Finished Basement In The Most Desirable Family Friendly Lisgar Community , Open Concept Kitchen, California Shutters, Separate Living And Family With Gas Fire Place, Close To Shopping, Major Highways, Go Train, Parks, Schools. Extras:All Existing Appliances In Upper And Lower Portion Including Fridges, Stoves, Dishwasher, Washer & Dryer.